Man! Can you believe it is August already?! The Blue Angels are in town, it's Seafair this weekend and the weather is fabulous! What do you say we celebrate with a cigar event!! 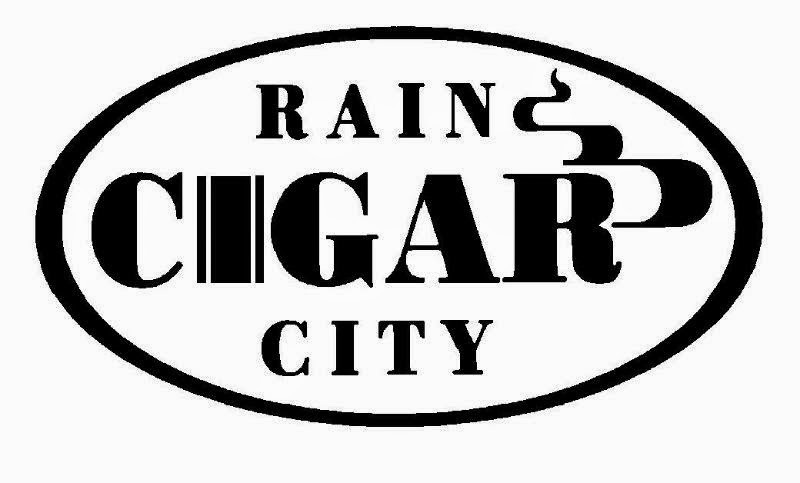 We will have the "25 Foot Cigar Lounge" up and some cold drinks on ice so that you can enjoy your cigars in comfort come rain or shine. Summer Smoke Event this Saturday! 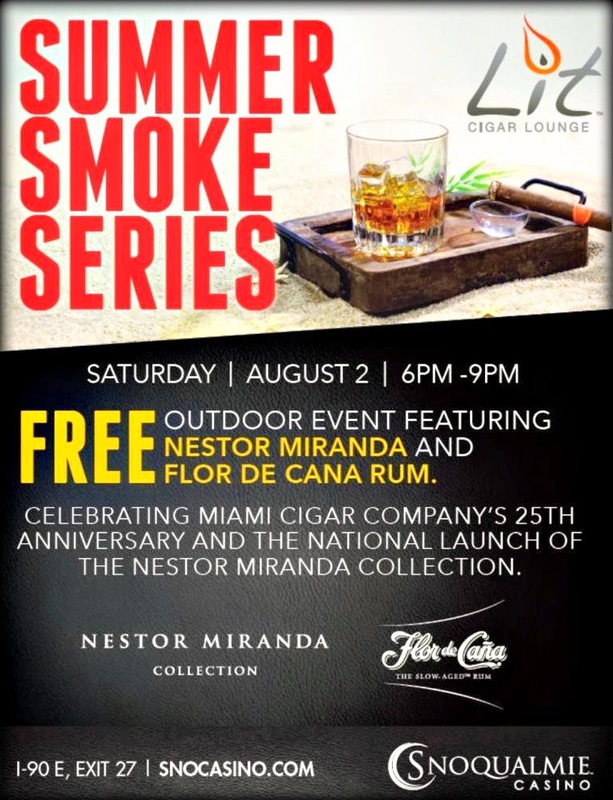 Please join us outdoors in the Mountain View Plaza patio on Saturday, August 2 from 6-9pm for a very special event featuring the Nestor Miranda Collection from Miami Cigar Co. Enjoy the beautiful views of the Cascades and the Snoqualmie Valley while you enjoy a drink and a cigar with us! We'll have special deals on the new Nestor Miranda Collection line of cigars along with drink specials from Flor de Caña rum. We're also bidding farewell to our favorite tobacconist, Richard, as he moves into retirement and begins golfing and smoking cigars full time! Please come out and wish him good luck and try some fantastic rum mixed in great cocktails or on the rocks. We have several outstanding prizes to give away, including two beautiful Miami Cigar 25th Anniversary humidors, of which only 500 were made! 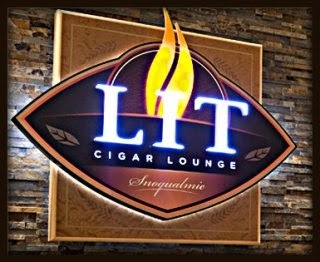 Save the date for this year's Washington Cigar & Spirits Festival - Saturday, October 11th from 6-10pm in the Snoqualmie Casino Ballroom. Tickets will be on sale soon! 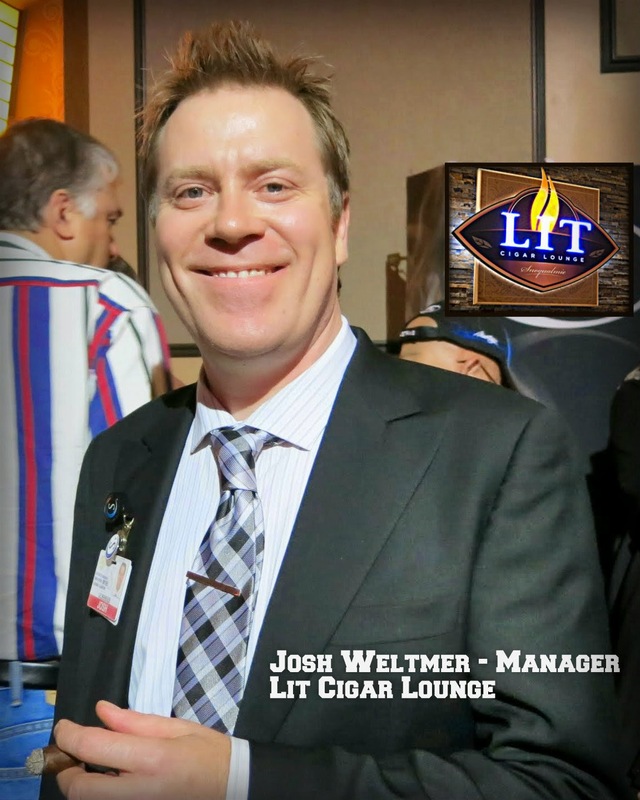 Just got an update from my friend Blake over at the Northern Quest Resort and Casino - he said that he has just returned from the IPCRP, and he wanted to let everyone know that the man himself, Rocky Patel, will be joining Nish this year at the Little Smoke! He also mentioned that the "Meet and Greet" tickets are sold out, but there are still plenty of General Admission tickets available. However, there's a good chance that this event will sell out, so don't dilly-dally, buy your tickets now! 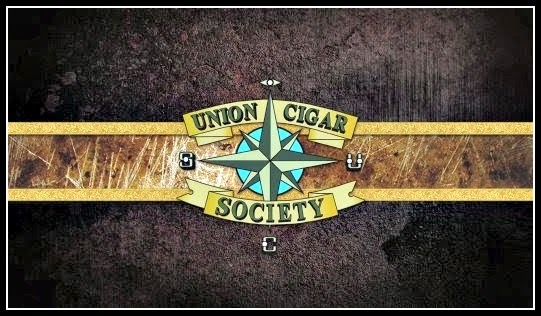 Union Cigar Event - Tatuaje Cigars! 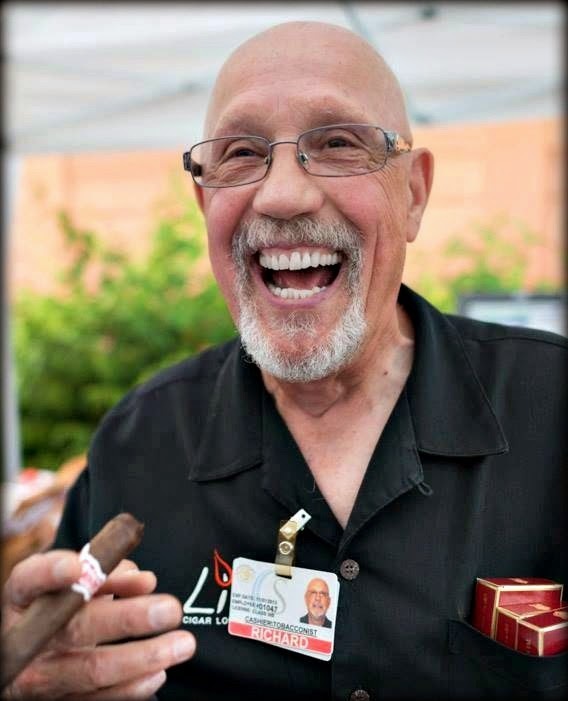 Pete Johnson, the owner of Tatuaje cigars has quickly become one of the most sought-after cigar brands in the industry. His brands are being rolled at the My Father factory and have been getting amazing reviews. 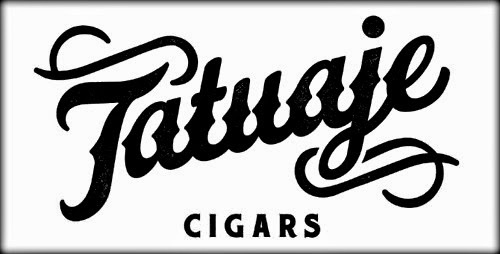 Buy 20+ Cigars & get 6 free cigars 3 of them unreleased Tatauje cigars, plus 15% off! 20 or more cigars will also get you a Cigar Tasting on an Electric Boat that evening! 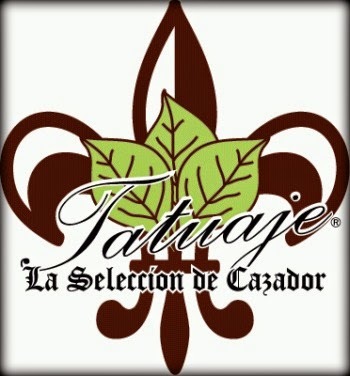 Along with a ticket for the Tatuaje Raffle drawing featuring cigars, ashtrays, and much more! Next week the weather is going to be FINE! The traffic is going to be CRAZY! And the President will be in town to ensure that life is going to be WILD! So come in on Friday and celebrate your survival of Traffic-Mageddon with our Partagas 1845 event. Kick back, relax, decompress and enjoy a great cigar with all your buds at Rain City! 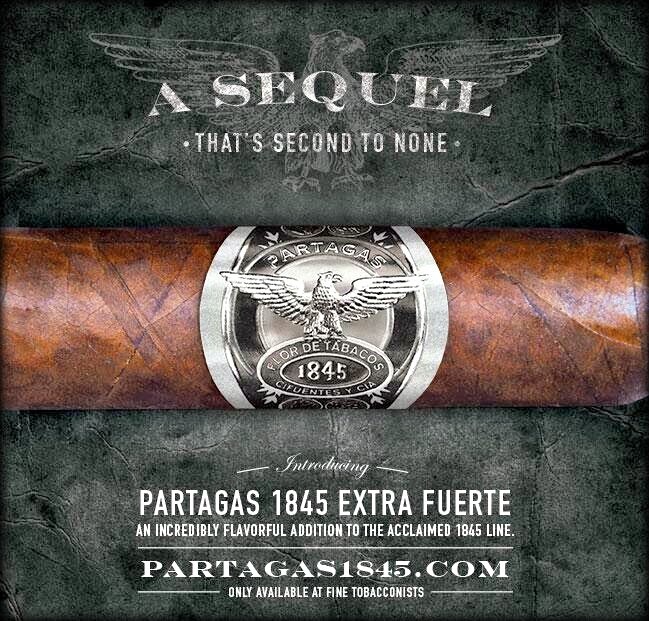 The evolution of Partagas continues with an incredibly flavorful addition to the acclaimed 1845 line. Extra Fuerte blends unmistakable Nicaraguan spice with a lush Ecuadoran Habano ligero wrapper for a memorable smoke that strikes an intricate balance between intensity and complexity. The always entertaining Patrick DeWitt of General Cigar will be in our store for this event to tell you all about the new Partagas 1845 Extra Fuerte and discuss all things Partagas. Patrick will also have some seriously cool swag to hand out with purchases of 5 cigars, 10 cigars and boxes of 20 or more. Glassware, bar supplies and man cave goodies! CAO, Cohiba, Don Rex, Don Tomas, Dunhill, El Rico Habano, Hoyo de Monterrey, La Gloria Cubana, La Traviata, Macanudo, Partagas, Punch, Stradivarius, W&D, White Star. Join us next Wednesday, July 16th from 6-8pm for Elysian Brewing Company brewers night featuring La Gloria Cubana cigars. 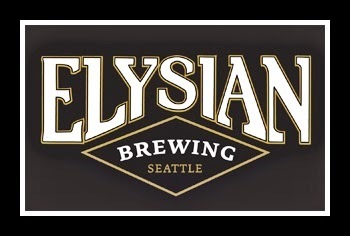 We'll be joined by Bryan from Seattle's Elysian Brewing and have three of their fantastic beers on hand. We'll also have great deals on La Gloria Cubana cigars, including the new Serie R Esteli, which you can read about here. Mark your calendar for Saturday, August 2 as we hold the next event in our Summer Smoke Series, outdoors in the MVP plaza from 6-9pm. We'll be joined by Nestor Miranda as we celebrate 25 years of his company, Miami Cigar, along with the launch of the brand new Nestor Miranda Collection. The NMC consists of three blends, Connecticut, Habano, and Maduro, which are sure to satisfy every palate. These cigars are manufactured by the Garcia family at My Father cigars in Nicaragua. As you can imagine, bringing the talents of two of the cigar industry's icons together has created some fantastic cigars! We'll also be featuring a fantastic Nicaraguan rum new to Lit, Flor de Caña, during this event and have some great cocktails available - perfect for a sunny day! 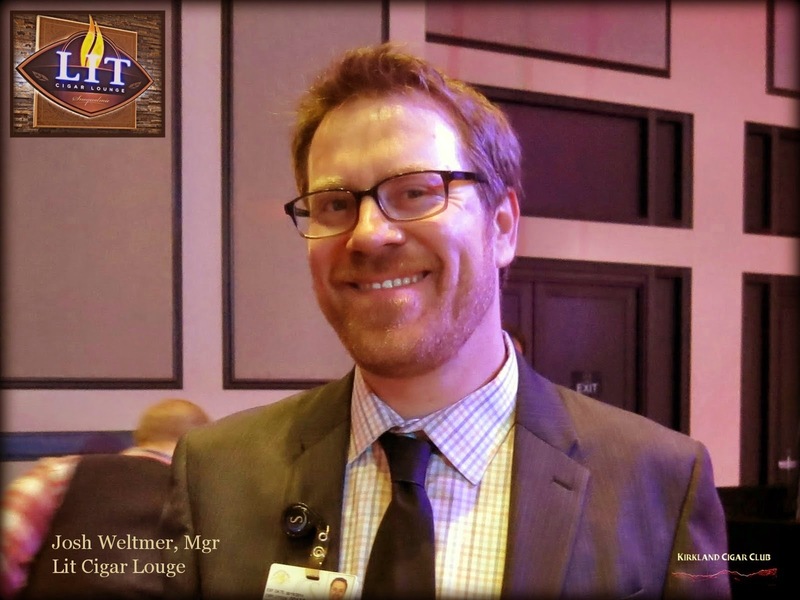 This is a free event, and bittersweet, as it will be the last time our beloved tobacconist Richard will host one of our events. So please make plans to join us, meet Nestor, and thank Richard for all the wonderful times we've all had over the years! 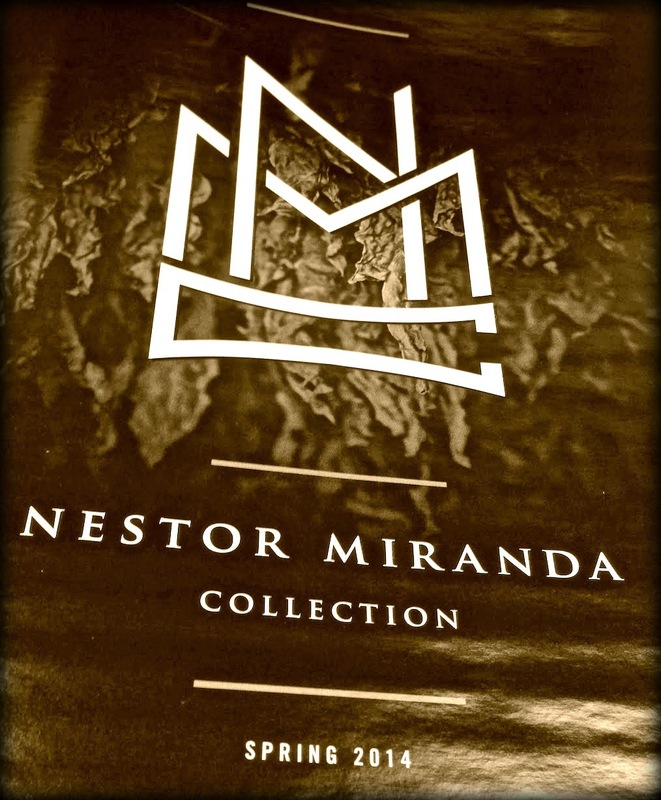 - Nestor Miranda Collection - As noted above, we have three blends, ranging from Mild/Medium to Full bodied. Check out this link for more information on the NMC. - CAO America Sinister Sam - A limited release in honor of the Independence Day holiday, we have a few of these left in stock. Based on the CAO America blend, the Sinister Sam combines both Connecticut shade and Broadleaf Maduro wrappers for a cool look and nice medium bodied flavor. - J. Fuego Connoisseur - Occasionally, a cigar sample arrives at Lit and we are so blown away, that we just have to get it on the shelves. This is one of those cigars. We've been a fan of Jesus Fuego's cigar blending since his days at Rocky Patel, but this could be his best cigar yet. Full bodied, yet complex and wrapped in a tasty Ecuadorian Sumatra leaf. Here's more info courtesy of Cigar Coop. - Stagg Jr. - We've been allocated only two bottles of this extremely rare bourbon produced by the Buffalo trace distillery. Ten years old, unfiltered, and uncut, this is one for the true bourbon aficionado! - Bruichladdich Black Art 4 - Another rare gem we hunted down, this 23 year old unpeated Islay malt is finished in French Cote Rotie wine barrels and tastes like nothing you've had before. - Lovely Reida Imperial IPA - We got our hands on one 1/6 barrel keg of this rare production from Seattle's Georgetown Brewery. Intensely hopped and incredibly complex, it's one that all Seattle beer lovers should try! Summer is officially here; the weather is warm and they skies are blue...let's smoke some cigars! 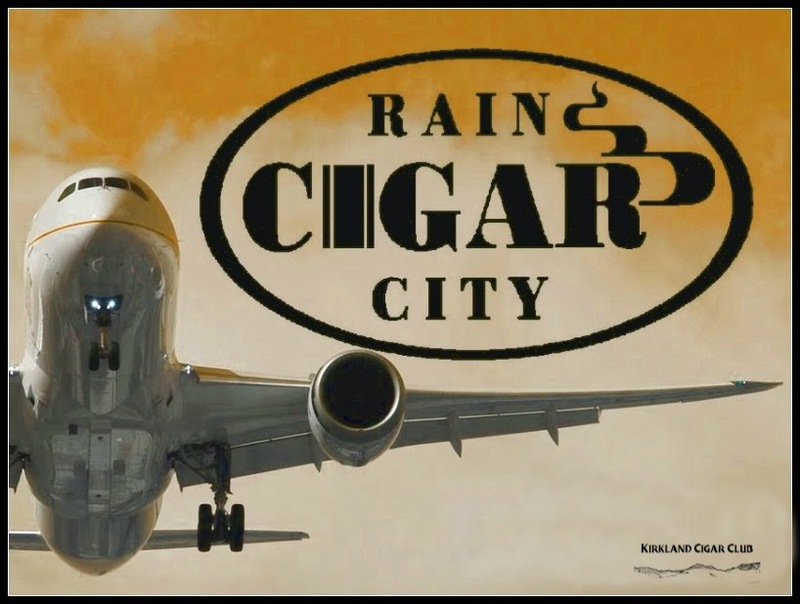 For this event we will be hosting the fine and highly rated cigars of Alec Bradley! 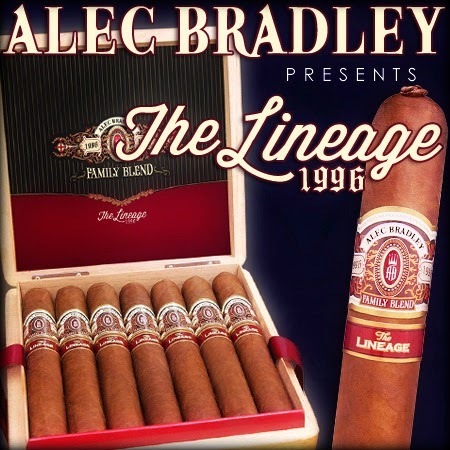 Our featured cigar will be their new "The Lineage 1996" line named in recognition of brand owner Alan Rubin's son's Alec and Bradley for whom the brand is named. Lineage is a solid medium bodied smoke excellently constructed of Honduran and Nicaraguan tobaccos. Don Hanes represents Alec Bradley cigars and he will be in our store for this event to tell you all about the new The Lineage cigar as well as all of the fine Alec Bradley offerings. Buy a full or mixed box of 20+ Get 7 FREE plus a hat!